JAIF is pleased to announce that the online registration system for the 51st Annual Conference (AC) is officially open. 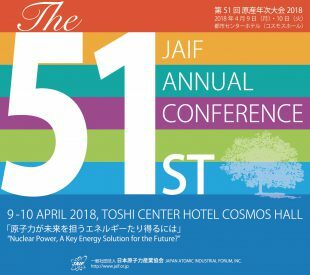 This year’s JAIF AC, to be held on April 9-10 at the Toshi Center Hotel Tokyo, features several renowned nuclear experts from within and outside Japan who will take the stage to deliver intriguing talks on various topics surrounding the theme of “Nuclear Power, an Energy to Play a Key Role for the Future?”. 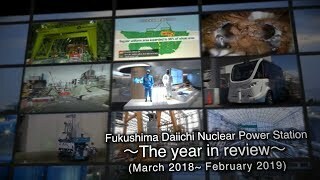 Don’t miss out the chance to be part of Japan’s biggest nuclear industry event by registering today at https://www.jaif.or.jp/51st-annual/en/. 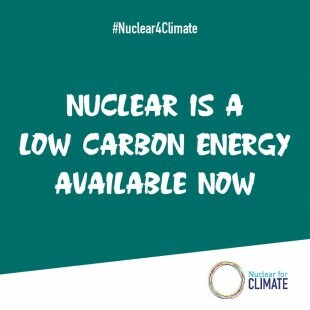 The registration deadline is Friday, March 30.